Windows are available in a variety of designs and sizes and while this means having different opening mechanisms and structures to choose from, it also involves different materials. Not only does a window hold a practical purpose for light and air, but it is also a decorative part of the house both inside and outside. The best thing about this is that you can customise nearly any window to suit your changing tastes and needs. So whether you have a traditional or a modern style home, here’s some of the main types of window you should be aware of! A bay window actually incorporates three windows into one to create an almost circular effect. As bay windows are more angled to let in light in a particular spot, they are used as an area for eating, reading or sitting. .
Awning windows are able to open and close using a crank handle and are designed to swing outward whilst being hinged at the top. Often found in locations such as basements or bathrooms, awning windows are ideal for air circulation without exposing the home too much to the weather elements. Designed purely for decorative purposes, a fanlight or picture window is not able to open or close. A common use of these windows is an arched window which can be positioned over doors or other windows to allow for a clear view. 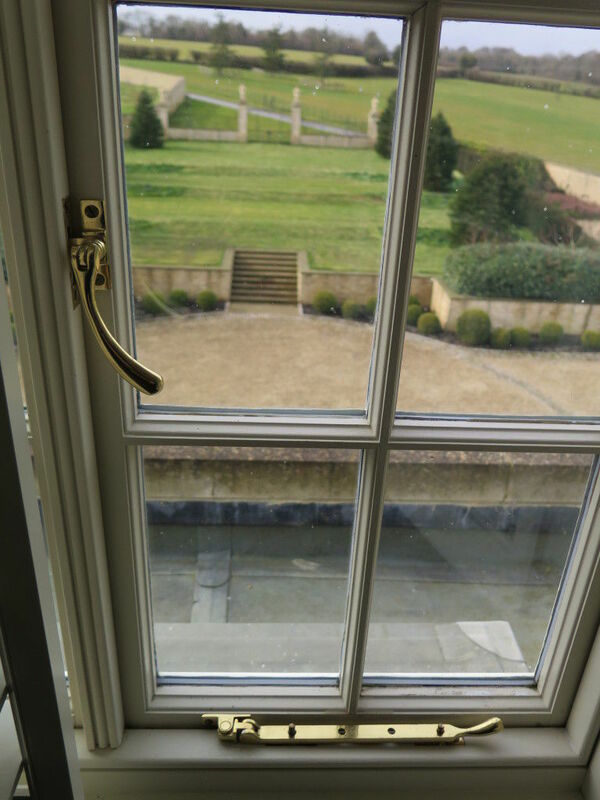 With a similar operation to sash windows, a horizontal slider can be opened by sliding to the right or left rather than up or down. They are ideal for maximising the outside view and are also simple to operate. Designed with a single hinge, casement windows are able to swing outward to open. Due to their versatility and energy efficiency, they are becoming increasingly popular in many styles of home. While casement window features have evolved over time, they are a good choice for anyone with physical difficulties. 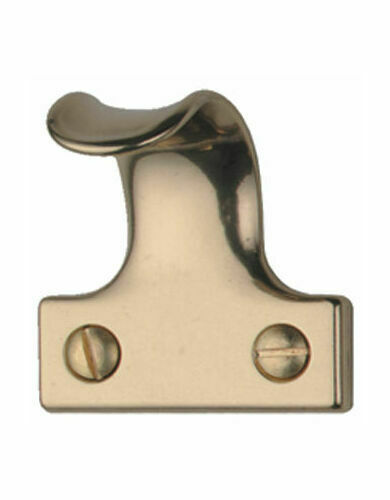 Also known as a ‘hung window’, these operate by sliding vertically to open or close. A popular choice, they are especially effective for air circulation and can be appreciated for their aesthetic appearance. Sash windows need to be properly maintained as they may result in slippage problems. Whatever type of window you’re searching for, remember that it will play an important part in styling your home. To equip your home with smooth and simple operation, browse our full range of window furniture here. When you are thinking about the security of your property, the first thing most people think of are the doors. Windows are often overlooked as occupants come and go via doors, not windows. This is not always the case for intruders though.